Sheldon becomes envious when he meets 15-year-old child prodigy Dennis Kim, who was invited to work at the university, and soon realizes that not only is Kim like Sheldon himself (a child prodigy, obnoxious, and arrogant), but is even smarter than he is. 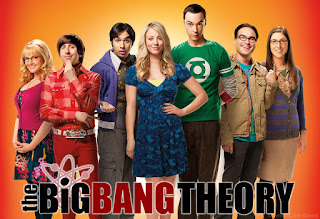 Losing faith in his research, Sheldon annoys his friends by criticizing their work more than usual and contributing to their work. Deciding his work in physics is useless, he aims for the Nobel Peace Prize by attempting to solve the Middle East conflicts: he proposes the creation of an exact replica of Jerusalem in the Mexican desert, which ends up in a giant failure. The others, tired of Sheldon's behavior, decide to distract Dennis with girls of his age. At his welcome party, their plan works unexpectedly and Dennis leaves with a blonde 15-year-old, using money to get her with him. 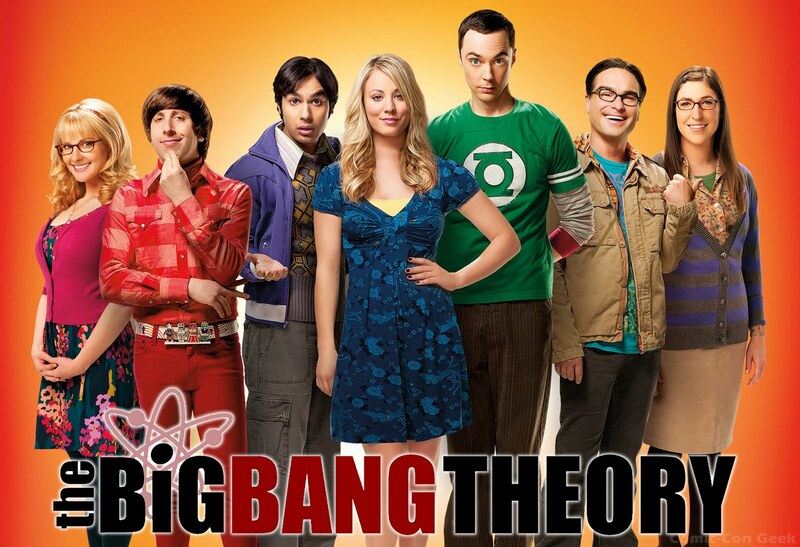 Sheldon resumes his research while the others are perplexed at how easily Dennis was able to get a girl. The guys spot Dennis drinking heavily and making out in a park and feel sorry for him, but Sheldon mocks Dennis in victory. The most favourite character for me is Sheldon because he uses sarcasm and cruelness to insult Dennis but rather in a humorous way. Actually the sole reason I want to watch this sitcom is to witness Sheldon's intelligent jokes himself. For the first time, my friend introduced me to this show , I was not into it but after seeing two episodes i completely laughed my stomach out loud.